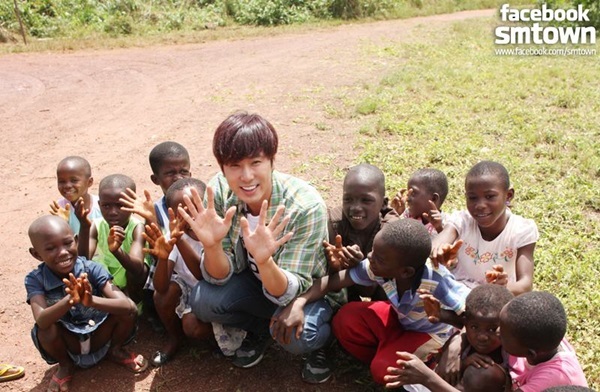 67 A comma, not a full stop: see you later, Yunho! “Am I being over-dramatic?” That’s the question I asked my friend after I told her about Yunho’s enlistment. It never occured to me before that an idol going for military service could affect me this emotionally. I previously had no idea that it would be this poignant. 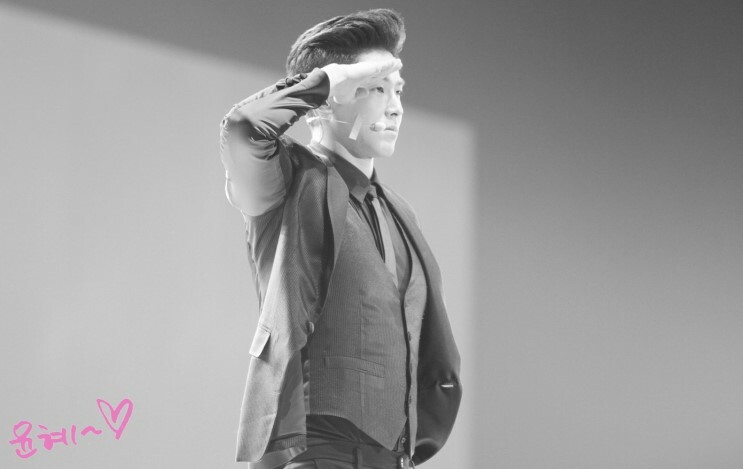 I’m not saying that Yunho’s enlistment hits me too hard I can’t continue my life, but it does make a difference. My fangirl’s life will be really empty without him around. U-Know Yunho is this figure on stage that always amazes me. He always gives his everything everytime he’s performing. A charismatic leader and a hard-worker, sometimes pushing himself to the limit. There are many sides of Yunho that I don’t know since I’m not his friend or anything. I’m talking as a fan, and never once I regret being one. To me he’s the embodiment of dedication, compassion, strength and consistency. Basically all of the virtues I wish I had. Another thing about Yunho is that I always feel I can always put my trust in him. That is why I’m with him, that’s why I’m with TVXQ. All of the photos in Twitter that show him leaving got me emotional. I still want to see him in a concert, jumping around and having fun with Changmin, Cassiopeias and Bigeasts. Yet at the same time I’m proud to see him serving as an active soldier. I’m sure that he will do well in the military! Categories: fandom, fangirling | Tags: Jung Yunho, K-pop, TVXQ, U-Know Yunho, Yunho | Permalink.